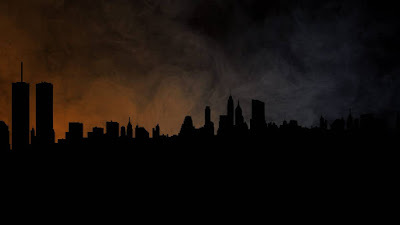 Eko Electricity Distribution Company has announced a planned power outage programme that will affect some residents of the Lagos metropolis. The company’s General Manager, Corporate Communications, said in a statement that the planned outage was to enable the Transmission Company of Nigeria to carry out routine maintenance work on some of its facilities serving the area. The outage is scheduled to take place every Tuesday and Thursday for the next five weeks, and will last for four hours on each day of the maintenance work. Lagos Island, Victoria Island, Ikoyi, Lekki, Ajah, Ibeju and environs would be affected by the planned outage.